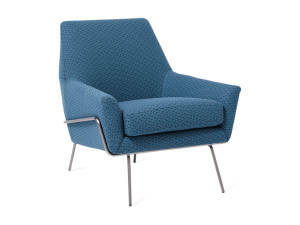 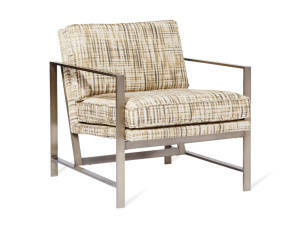 Modern lines give the West Elm Work Lucas a streamlined look, while a wide seat and reclined pitch make it a comfortable spot to sit during impromptu meetings. 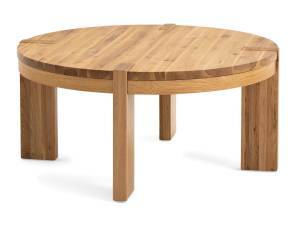 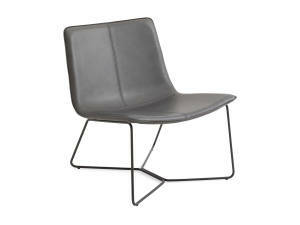 Designed by West Elm and manufactured by Steelcase. 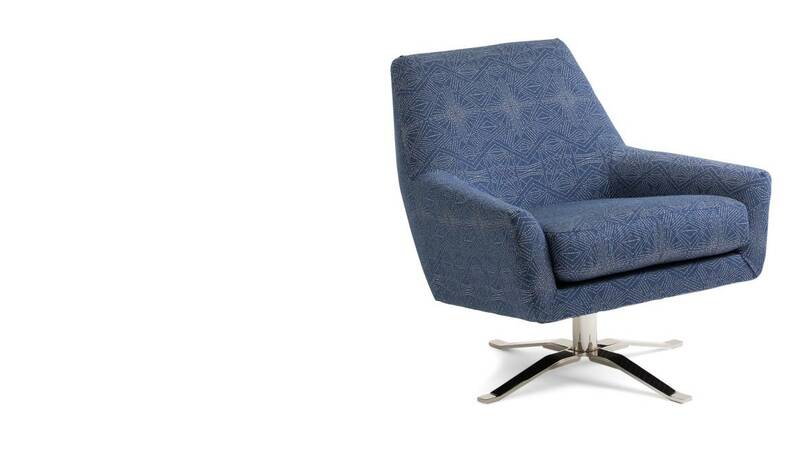 Modern lines give the West Elm Work Lucas Swivel Chair a streamlined look, while a wide seat and reclined pitch make it a comfortable spot to sit during impromptu meetings.